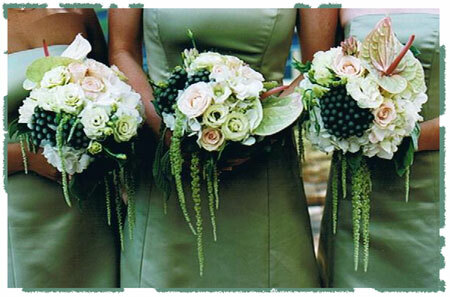 Bouquets and Arrangements for weddings . . . Create the atmosphere for a beautiful wedding day with wedding flowers by Auckland wedding florist Molly Blooms.